Kinetica is an Irish owned company which is part of the Carbery Group, with their headquarters in Ballineen, Cork, Ireland. 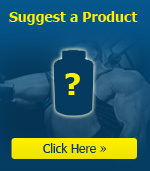 The company has a unique positioning and heritage, owning both the production of best quality Whey Protein, a key part of many products and the manufacture of the natural flavourings that go into our products. 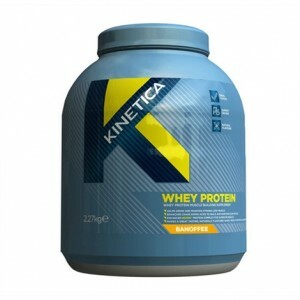 Kinetica was launched at the end of 2009 with a focus on education, quality and transparency. The key initial focus was a roll-out-phase in the Irish market. 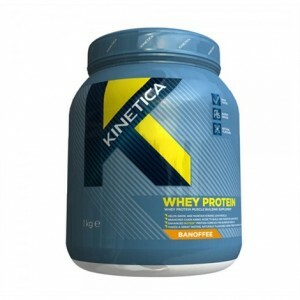 Since then Kinetica has launched in the UK and has been successfully established as a leading and innovative sports nutrition brand. We have gained credibility around a host of partnerships with leading teams and associations such as Leicester Tigers, London Irish and Triathlon Ireland. 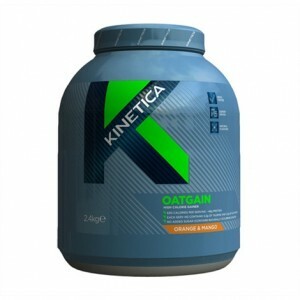 Kinetica - Oat Gain 2.4kg + Free shaker! 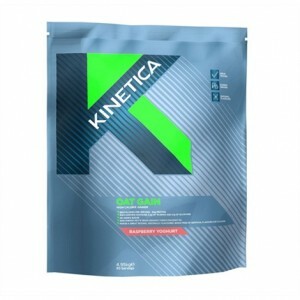 Kinetica Oat Gain is designed to help professional and serious athletes to build body mass, l..
Kinetica Oat Gain is designed to help professional and serious athletes to build body mass, lean ..